Company | Guilford Financial Group, Inc.
Guilford Financial Group Inc. was founded in March of 1987. The Firm is an independent Registered Investment Advisor that specializes in a comprehensive financial planning process that offers access to an array of services and products to help meet our client's ever changing needs and goals. By bringing forth our combination of experience and expertise we work closely with our clients to fortify successful financial futures. Adhering to high standards of ethics and competency, we develop, implement and monitor financial plans and investment strategies for our clients. When it comes to investments and risk management, we believe educating our clients is crucial to their financial success. Our clients fully understand and steer their own financial future. 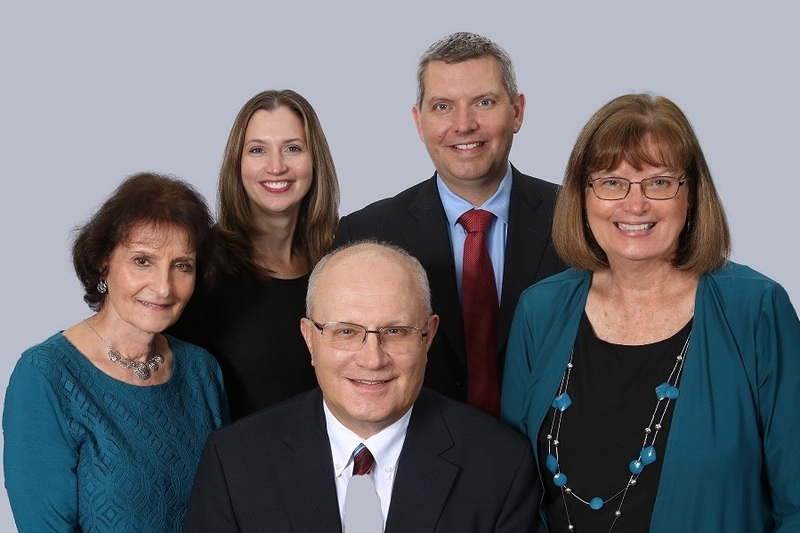 We work with a team of talented professionals from various financial disciplines to achieve our clients' financial goals in terms of wealth accumulation, estate planning, and tax preparation.